So, it’s been one of those days at work when things just aren’t going as planned. Or, maybe, a personality conflict with a colleague is causing you to feel disgruntled more than you’d care to admit. Whether it’s a major issue or just a case of the Monday morning blues, you need to find your happy place… Now. The Muse has thirty-seven great ideas to keep you smiling at work; today, tomorrow and well into next year! We’re going to highlight a dozen for you. Bring in a bouquet… bring two! It’s amazing what a difference fresh flowers on a desk make in one’s mood. Share the happy vibe and bring some for the break room, too! Do a little dance. Plug-in to your playlist and groove for a song or two throughout your day. Some co-workers may join you! Take a walk outside. Ahhh… The fresh air is invigorating. A drink of water does wonders for your outlook. Staying hydrated is just one benefit of drinking water. It’s not only healthy, but keeps you clear-headed. Flash those pearly whites. When we smile (even if it’s forced), the brain recognizes the action associated as being an enjoyable experience. Who knew? Brew your coffee at home. It saves you money, a happy thought in itself! It’s waiting for you when you stumble into the kitchen. And… Drum roll, please! You will have time for a quick workout. Talk about boosting your energy level! Caffeine and a workout? Look out! Help out a co-worker. Whether it’s something office related or an after work project, lending a helping hand makes you feel good. Get a work buddy. Number 7 would be a great place to start! Laugh. 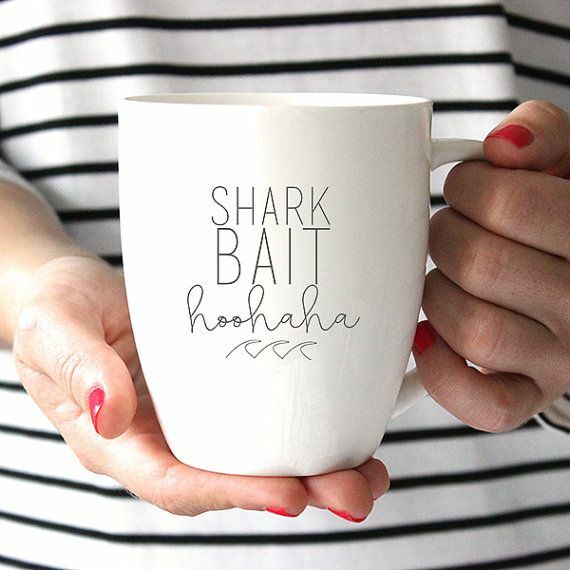 Whether it’s at a saying on a mug or sharing an anecdote at the water cooler, laughter is good for the soul. Do not make a habit of taking your work home. Yes, there is sometimes an unavoidable circumstance, but the norm should be quitting time means quitting time. Get a new hair style. We thought we’d end with a tip of our own. We know a thing or two about happy! 😉 It feels pretty good to get a new look. That’s going to carry over into every aspect of your life. That’s twelve, but we thought we’d leave you with a baker’s dozen. 😏 Which, by the way… do you wonder if that was, initially, someone’s attempt to erase the negative connotation linked with the number thirteen? A free donut! Now, that’s sharing some happiness! If you are consistently feeling dissatisfied or unhappy at your workplace, it might be time to move on. Life’s to short to spend a huge portion of your day wishing you were somewhere else. Take these tips and run with them! Happiness is contagious!